REQUEST a DEMO. Grab your iPad. Go. 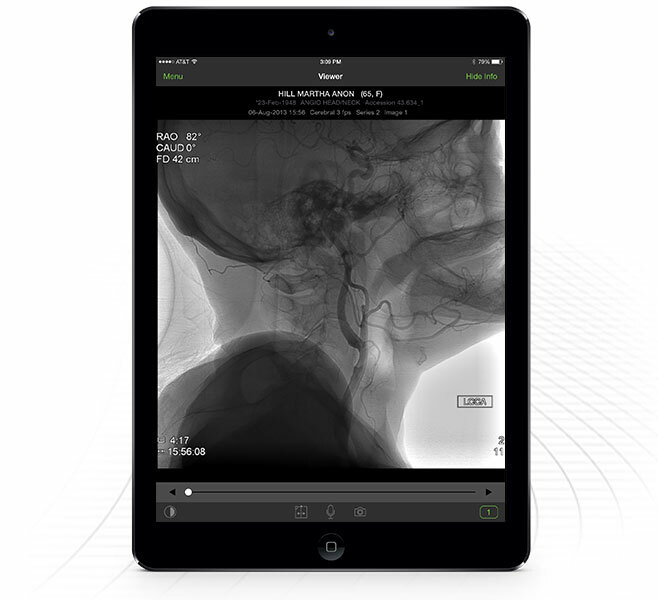 Request a demo of Visage Ease Pro, and experience the freedom of interpretation. Thank you for your interest in Visage Ease Pro. Please tell us a little bit about yourself and your organisation, how to best contact you, as well as any other questions you may have. We’ll get back to you about Visage Ease Pro, and do our best to answer any questions you may have.